"Open my ears so that I may hear. Open my eyes so that I may see." With this in mind, Honeycomb Music and its illustrious #honeycombnation proudly welcomes the incomparable Brenda Jones to the Honeycomb family. 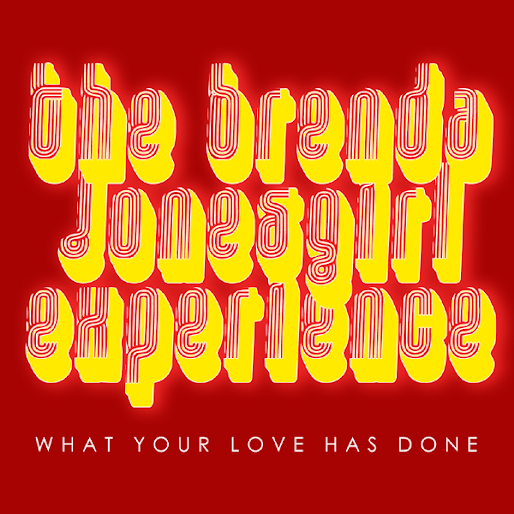 With her brand new “What Your Love Has Done” release, Brenda Jones, Dewey Cioffi and Josh Milan team up to deliver a masterpiece! Penned in 2007 by Cioffi of DivaDownEnt. and co-produced by the late George Mena, the song is obviously very special to us. While Brenda Jones endeared us with her intensely beautiful voice, George Mena engaged us with his immense talent and that signature MenaKeys sound! Honeycomb’s own Josh Milan brought the project back to life in 2014, signing it to the label and putting his own organic dance flavor to an already magical collaboration! We’re all very excited to introduce this new single featuring Brenda JonesGirl of the famous girl group The Jones Girls to Honeycomb Music. After what has been over a 15 year hiatus -- during which time, Brenda put her children through college and took care of her family (including her nephew after the untimely passing of her baby sister Valorie,) Brenda is back in an AWESOME way. The Diva is ready to promote her new single and help catapult this Soulful House Anthem as a true-to-life testimony about the trials and tribulations of life. Josh’s mixes range from Soulful to Deep House – all having his classic edge and style. “What Your Love Has Done” is available now exclusively at: honeycombmusicstore.com, beginning on December 7th 2014, Brenda’s birthday!